Offline programming is no different. Although people see the benefits of it quite quickly, they sometimes worry that it won’t be applicable to their specific task. We understand their concern. Everyone’s business is unique and it can be hard to tell if a technology like offline programming is going to be the best fit for you. However, even though your situation is unique, there are similarities between your robot application and others which we see all the time. Offline programming can be used for many robotic tasks. In this article, we explain what factors determine if you can use offline programming, and we list our top 10 tasks in RoboDK. If you can perform a task with a robot, you can almost certainly program it using offline programming. However, there are a few factors which determine how easy (or difficult) it will be to carry out the programming. Software Functionality — Not all offline programming software is the same. 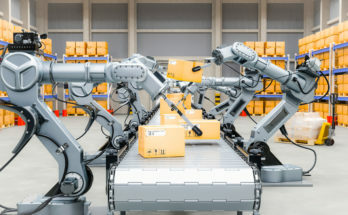 Some packages are supplied by particular robot manufacturers, so are locked into those brands and have varying support for some tasks. Robot Compatibility — Some manufacturers don’t provide offline programming software, which is a problem if you rely on manufacturer software. For tips on how to assess your robot, see our article: Will Offline Programming Work With My Robot? 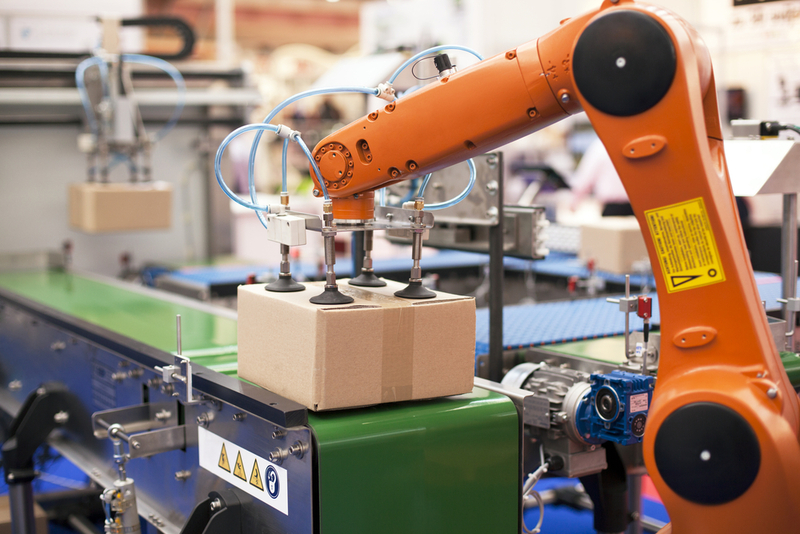 Availability of Robot Model — You need to be sure that your robot model is available for the offline programming software you’re using. 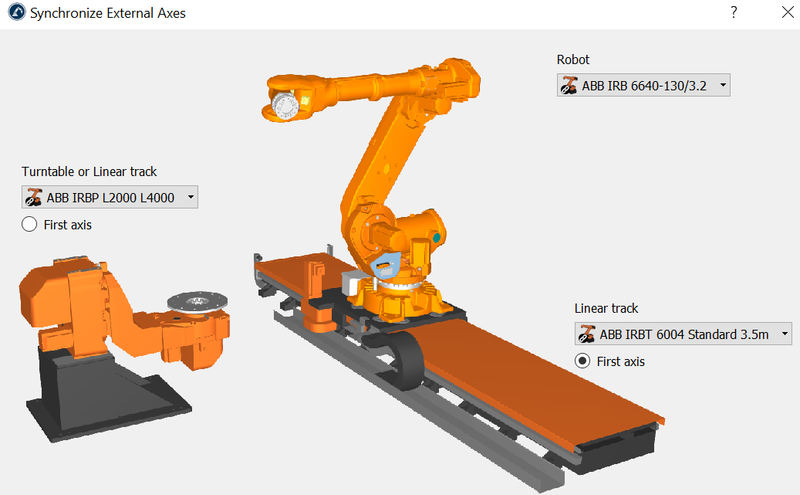 See our Robot Library for over 300 models from over 30 robot manufacturers. Level of Expertise — Some traditional types of offline programming (e.g. 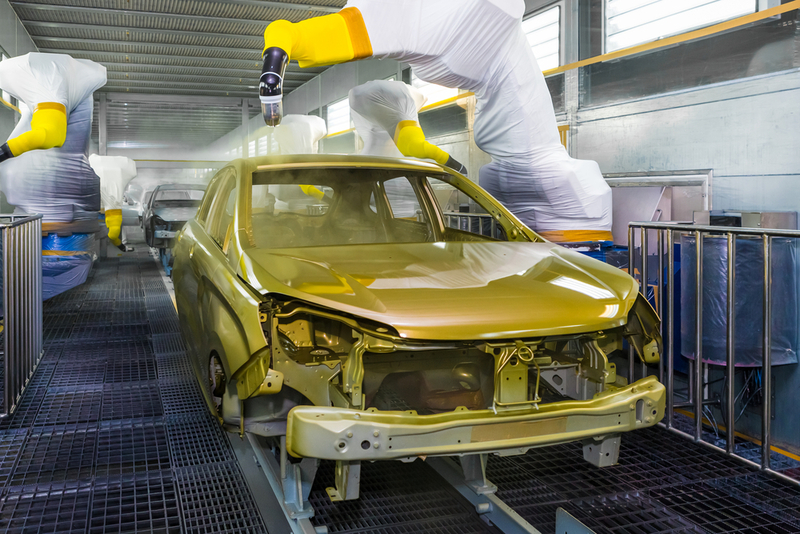 in the automotive industry) involve complex software tools which are not easy to use. Software like RoboDK, on the other hand, makes it very easy to program your robot offline. As a result, you need much less expertise than you might have in the past. Most of these factors can be overcome by selecting the right offline programming software. We often see people implementing the same, or similar, tasks using offline programming. To make life easier for you, we have collated a list of the most common tasks, along with instructions on how to implement them using offline programming. You can find interactive simulations and tutorials of how to program these tasks in RoboDK on our Examples page. 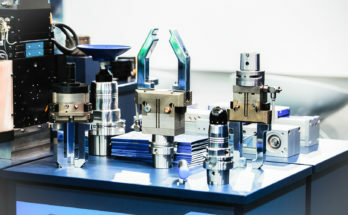 In the past, automated milling and machining tended to be done with CNC machines. If robots were involved, they were usually only used for machine tending. 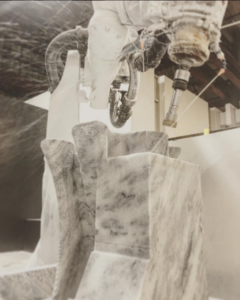 These days, however, robots are starting to be used for the machining itself. Increased accuracy of industrial robots and more intuitive offline programming means that you can easily turn CNC code into robot instructions. 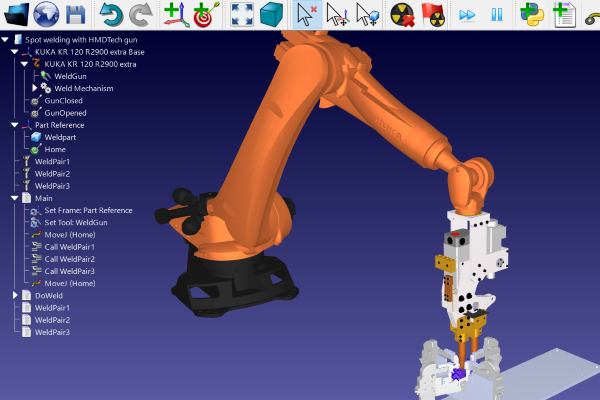 RoboDK includes a dedicated robot machining tool in its Utilities menu. See a demonstration at this link: RoboDK Machining. Possibly the most popular robotic task is pick and place, which involves moving objects from one part of the work cell to another. Such tasks are very easy to program using offline programming. It’s possible to program a simple pick and place task in less than 15 minutes, as I demonstrated in a previous article. See a demonstration at this link: RoboDK Pick and Place. If you asked any member of the public to name some industrial robotic tasks, I’ll bet that robotic painting would come high on their list. Painting is one of the most typical robotic applications and it’s easy to do using offline programming. The software can generate the tool paths within minutes. See a demonstration at this link: RoboDK Painting. Offline programming has long been used to generate programs for spot welding. However, in the past, this took many hours of arduous simulation and required a specialist programmer. With newer software, spot welding programs can be generated easily, with no errors. See a demonstration at this link: RoboDK Spot Welding. I’d say that 3D printing is one of the hallmark technologies of the 21st century. Although it has been around for some time, 3D printing applications have exploded in the past decade. 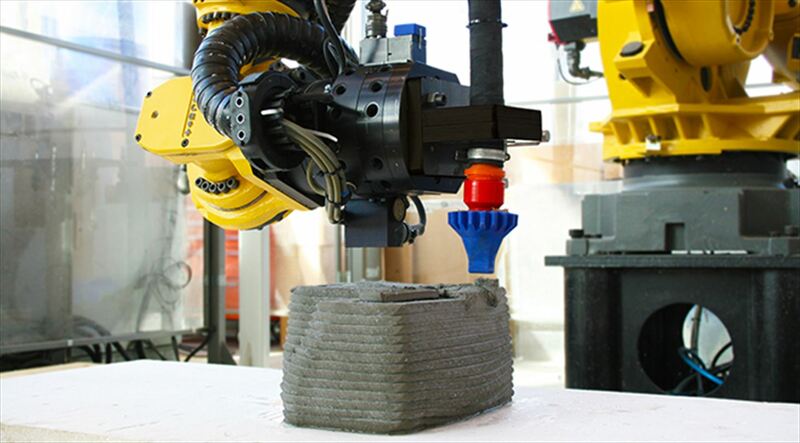 One of the most interesting recent developments is using robots themselves as 3D printers. Offline programming makes this very simple to achieve. RoboDK includes a dedicated 3D printing tool in its Utilities menu. See a demonstration at this link: RoboDK 3D Printing. Conveyors are used in many industries to transport objects between different value-added processes. However, they are often difficult to integrate with a robot. If your offline programming software supports them (as RoboDK does) it can save you a lot of online integration time. See a demonstration at this link: RoboDK Conveyor Picking. Inspection using machine vision has become a popular application for robots. 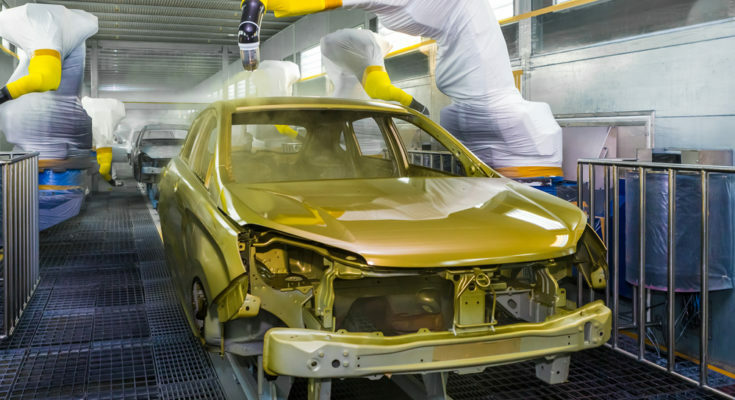 The reasons for this are clear — manual inspection is an arduous task which increases as productivity rises. 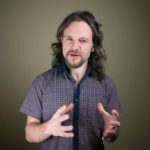 Offline programming of machine vision can never fully replace online programming (as you need to train the cameras using real images) but it can help to speed up the integration process. 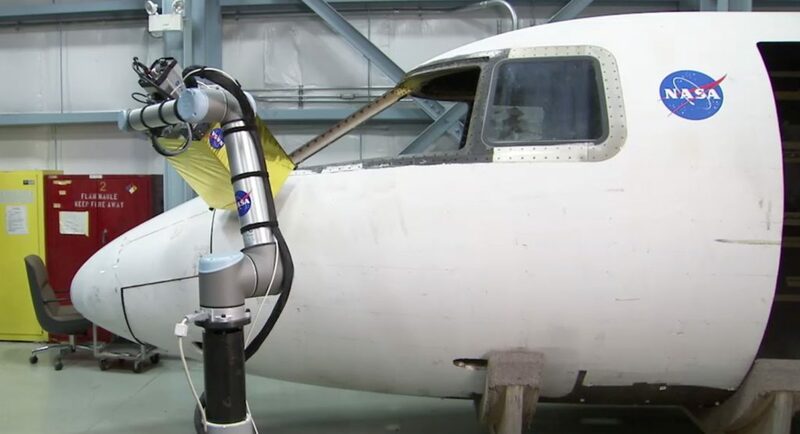 See a demonstration at this link: RoboDK Automated Inspection. Drawing might sound like a frivolous activity for a robot. However, it has many useful applications. 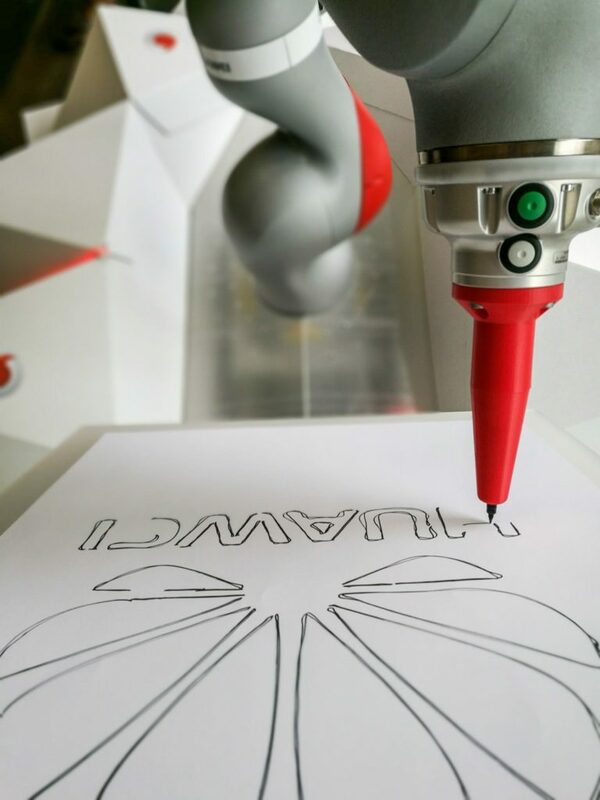 Robots can be used to draw icing patterns onto cakes, cut artistic outlines using milling tools and paint with a handwriting style onto products. Offline programming makes it easy to convert SVG images (the standard for vector imaging) into robot paths. See a demonstration at this link: RoboDK Drawing. This is not really a “task” in itself. It’s more like a technique to improve the range of tasks you can achieve with the robot. 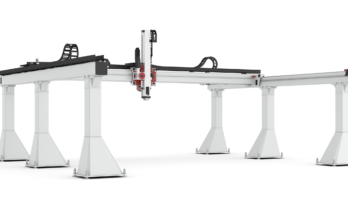 External axes allow you to extend the robot’s workspace for tasks like painting, spot welding, inspection, etc. They are basically an extra one or two degrees-of-freedom added on to the robot. The only issue is that they need to be synchronized with the robot. With offline programming, this synchronization is easy. RoboDK includes a dedicated synchronizing tool for external axes in its Utilities menu. See a demonstration at this link: RoboDK Machining With External Axis. Even if your task is not listed here, it is likely that you can achieve it with offline programming. If you’re not sure, feel free to contact us and ask us about your particular task, or post a comment below. The best way to get started using offline programming is simply to download the software and try it out for yourself. Download a free trial copy at this link: Download RoboDK. Excellent post, such a technical topics. thanks for sharing with us.